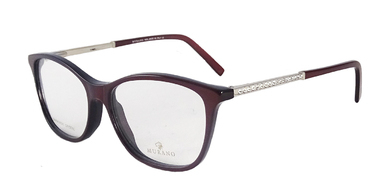 One of the most highly respected Italian collections of eyewear across the UK, Murano was established by Alberto Da Rin in 1998 after years spent learning all he could in the Italian spectacle manufacturing industry. 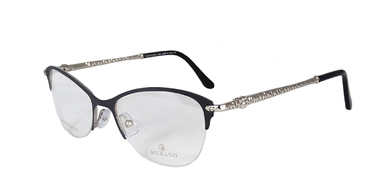 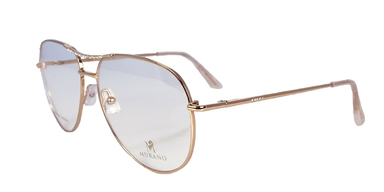 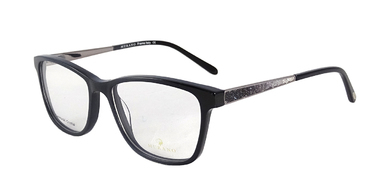 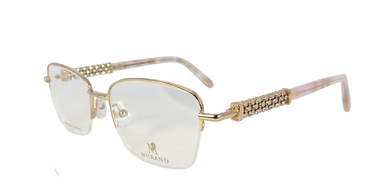 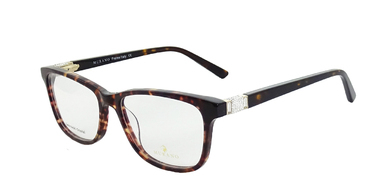 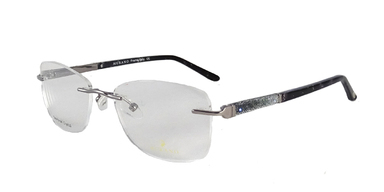 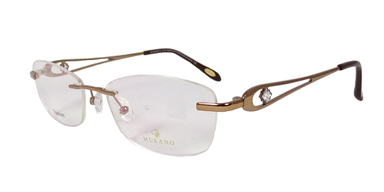 The Murano Eyewear Collection of luxury frames give the end user a confidence in the frame they are wearing whilst being elegant and of the highest quality. 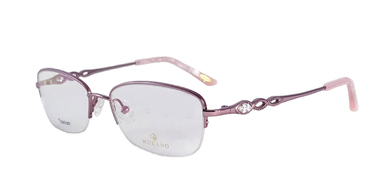 Through Alberto's hard work, commitment and values, Murano now has a highly trained team of people dedicated to upholding what Murano stands for - personal service and high quality.